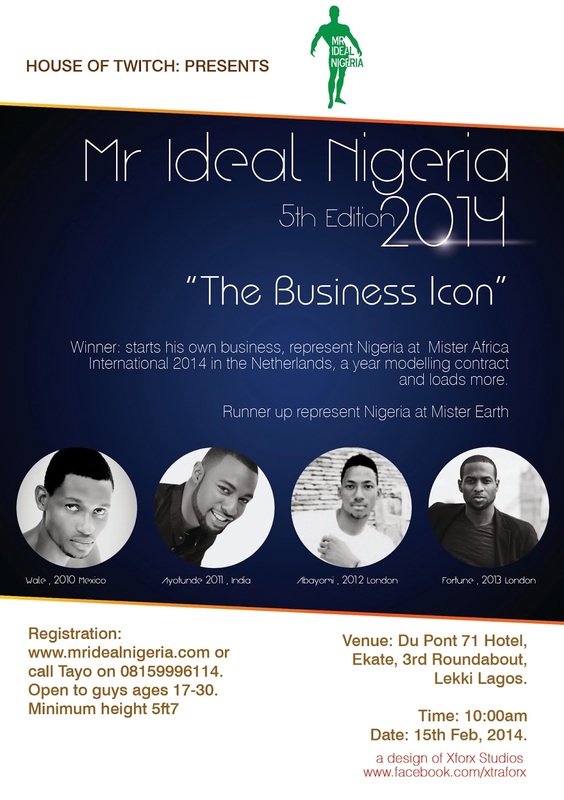 Having established itself as not only the biggest but the most anticipated male event in Nigeria, the Mr. Ideal Nigeria is back in its 5th season. With the theme ‘THE BUSINESS ICON‘, the event promises to be better and bigger this year. This year’s winner will start his own business, represent Nigeria at the Mister Africa International 2014 to hold in the Netherlands and also lands a year modelling contract amongst other prizes. The runner up will represent Nigeria at the Mister Earth 2014 to be held in Guatemala. 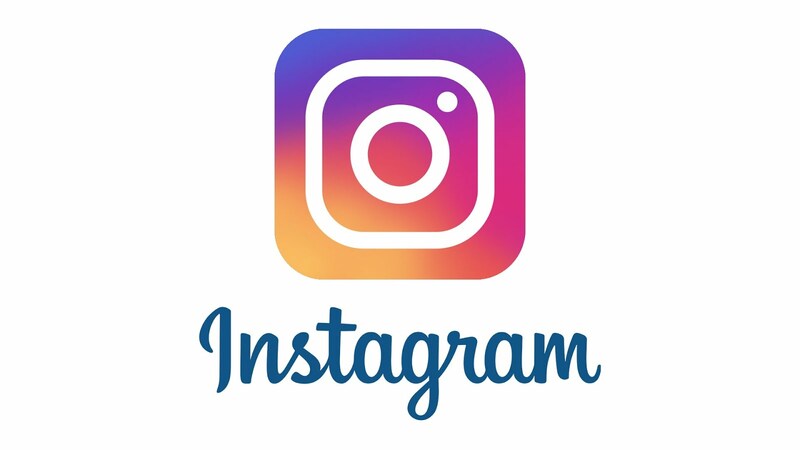 Past winners have traveled to Mexico, India, London and started different businesses from Events, Fitness to Modelling. The Lagos audition is set to hold on the 15th of February, at DU PONT HOTEL, Ekate Round About, Lekki, Lagos-Nigeria. To register, go online using a PC or a Tablet and register at http://www.mridealnigeria.com or Call Tayo on 08159996114 or 27FFFFCA.